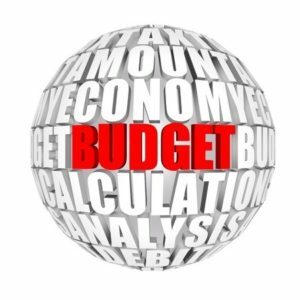 Avant Financial has created an excellent budget planner which is available for you to download for free. It is very self explanatory and done in excel so you just need to enter the figures and the calculations take care of themselves. I know no one likes budgeting, but a well put together Budget Planner serves two purposes. First it lets you know the true state of your income and expenses and whether you are living within your means. Secondly it provides a very interesting insight into your spending habits and whether you should consider controlling any specific areas. You can read more on budgeting in a previous post, The Importance of Budgeting.